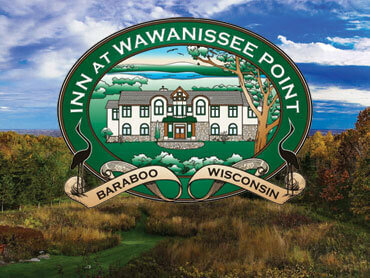 Stay with all of the comforts of home at a traditional Wisconsin Bed & Breakfast. 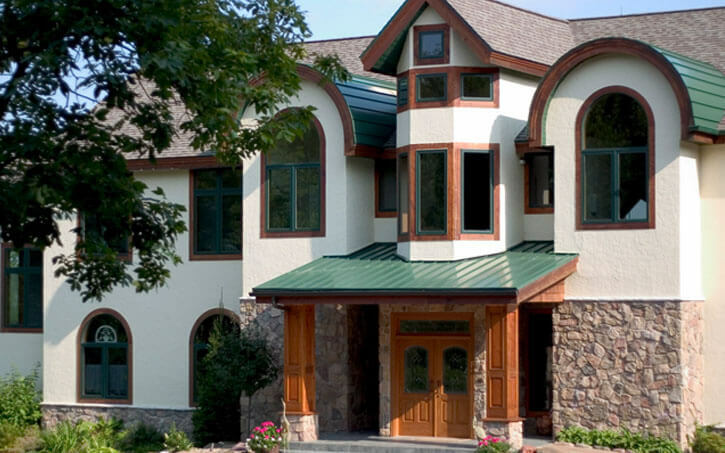 Whether seeking a romantic getaway or cozy overnight stay in a Victorian mansion, we’ve got it all. Wake up to a fresh breakfast and hot pot of coffee during your next stay at a homey bed & breakfast.